The Daimler Sovereigns were based on contemporary Jaguar bodyshells, chassis and engines in an early example of badge engineering. Jaguar Cars took over the Daimler company in 1960 and the 1966 Sovereign was the second Daimler to be based on a Jaguar model. The first was the 2½ litre V8 with a V8 engine designed by Edward Turner. Unlike the Daimler 2½ litre, the Sovereign had a Jaguar engine, marking the end for the Turner designed engines. 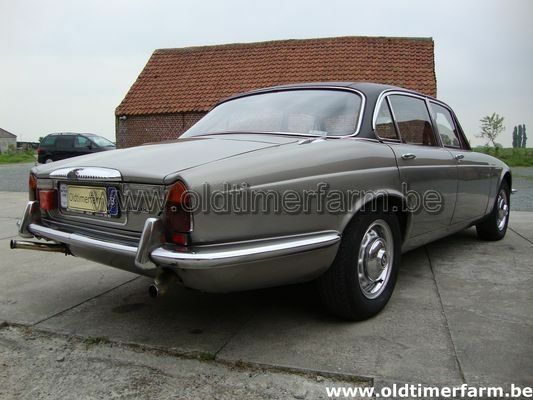 The first Daimler Sovereign was based on the 1966 Jaguar 420 and is sometimes referred to as the "Sovereign 420". 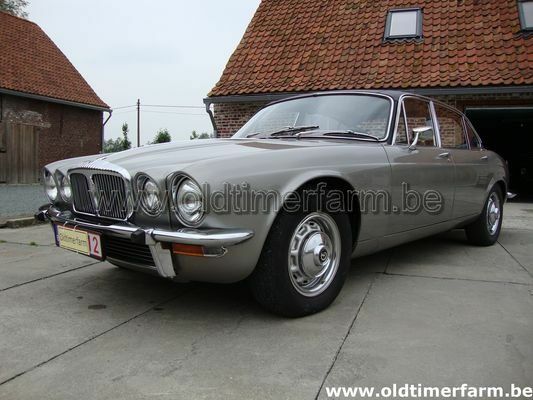 Subsequent Sovereigns arose from the Series I, II and III Jaguar XJ6. In 1983 the model name "Sovereign" was switched to the high specification version of the Series III Jaguar XJ6, the 6-cylinder Daimler based on it simply continuing without a model name. The V12 versions of the Daimler, available from 1972 to 1997, were known as the Daimler Double-Six. The Daimler Sovereign name remained in use for the Series II version of the XJ6, with a raised front bumper and shallower grille; an extended wheelbase version was introduced, which eventually became the standard model. From 1975 the 2.8 litre was replaced by a 3.4 litre version of the XK engine.